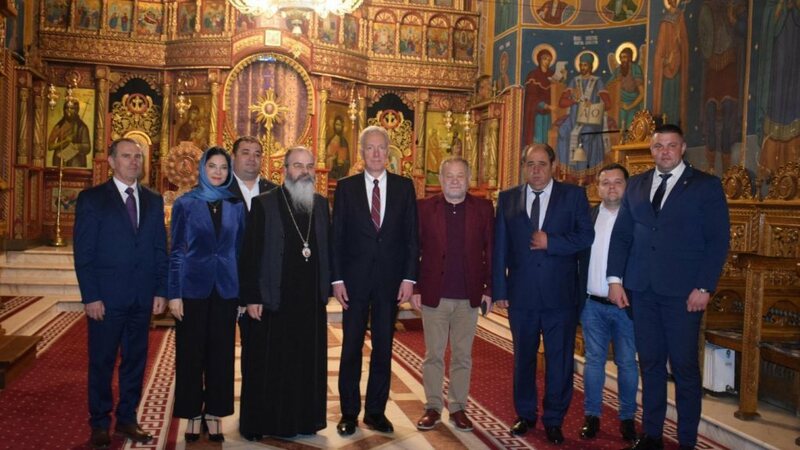 His Eminence Metropolitan Iosif of Western and Southern Europe expressed his solidarity with the French people, the Roman-Catholic Church, and the Archdiocese of Paris after a fire broke out at the iconic Notre Dame Cathedral in central Paris on Monday. 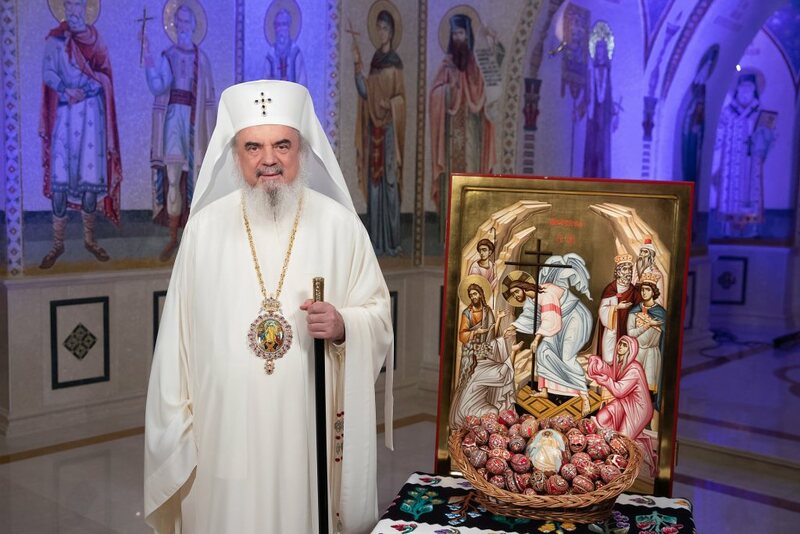 ‘We are deeply saddened by the catastrophe hitting the capital of France,’ His Eminence Metropolitan Iosif said on behalf of the clergy and believers of the Romanian Orthodox Metropolis of Western and Southern Europe. ‘Notre Dame Cathedral in Paris, built in a 182-year process, is consumed by flames. 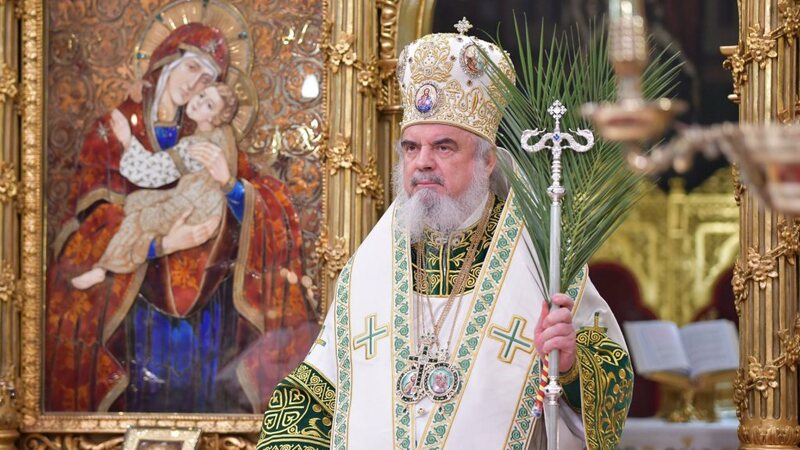 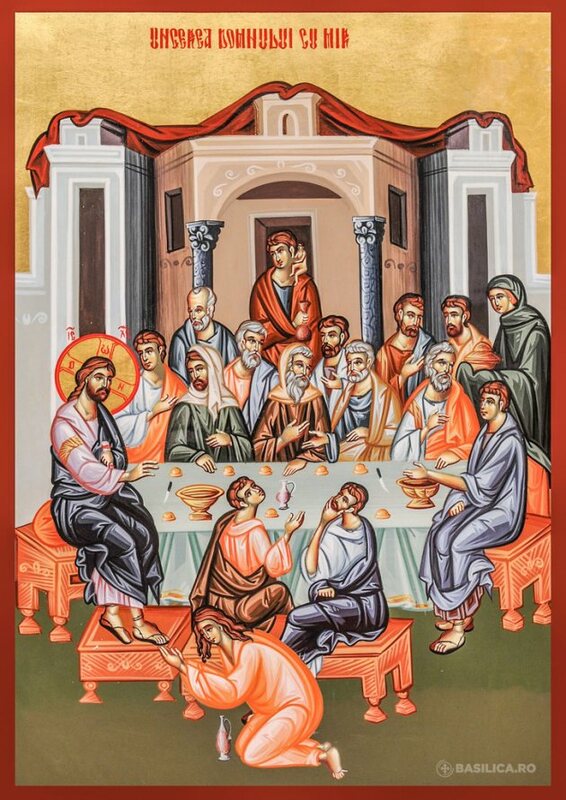 One minute for every year of sweat and sacrifice has irreversibly sealed the landmark around which Paris was rebuilt,’ Metropolitan Iosif said according to a statement to the Basilica News Agency. 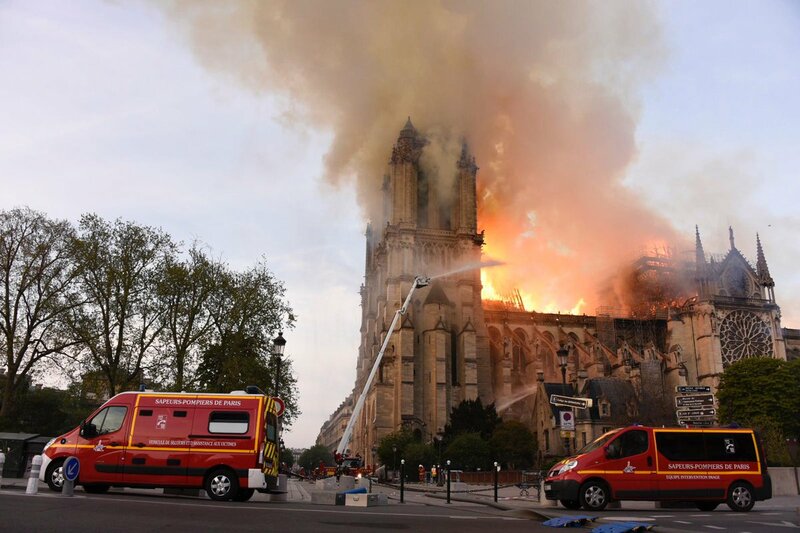 A catastrophic fire engulfed Notre Dame Cathedral in Paris on Monday, altering the city’s skyline and threatening a potent symbol of Christianity at the start of Holy Week as observed by Roman-Catholics.